Customized metal Office Cupboard with two drawers in the middle is designed to satisfy all range of international market. With two drawers in the middle, files can be stored separately. 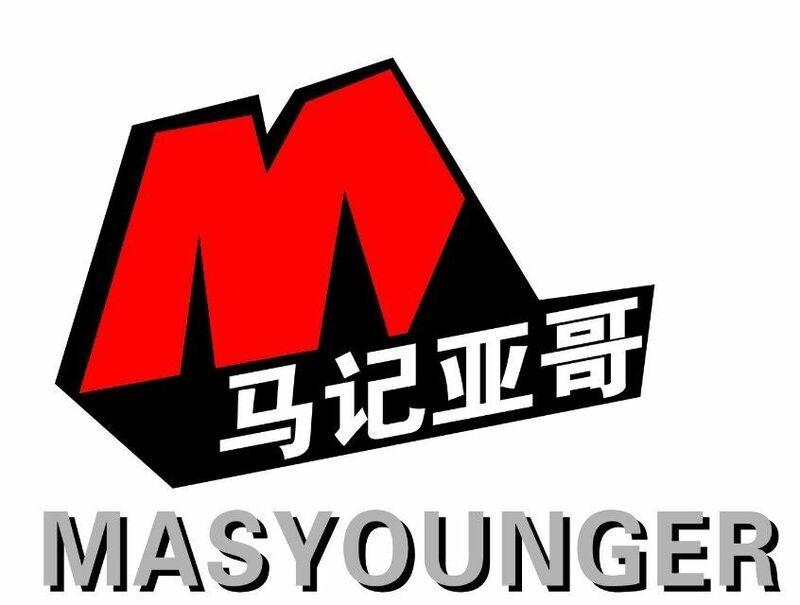 Masyounger Office Furniture provides the combination of glass doors and metal doors to this storage File Cabinet. This Metal Cupboard with reinforcement-opening at 110 degree allow to max the space usage. The capacity per shelf will be hold up to 50kg. 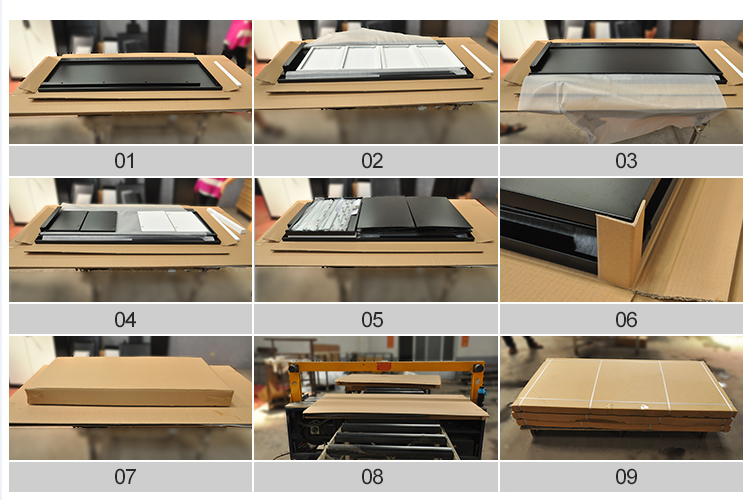 International standard 5 layers carton is applied to pack this Office Storage Cupboard. So, our Metal Office Furniture will be shipped in a perfect package. 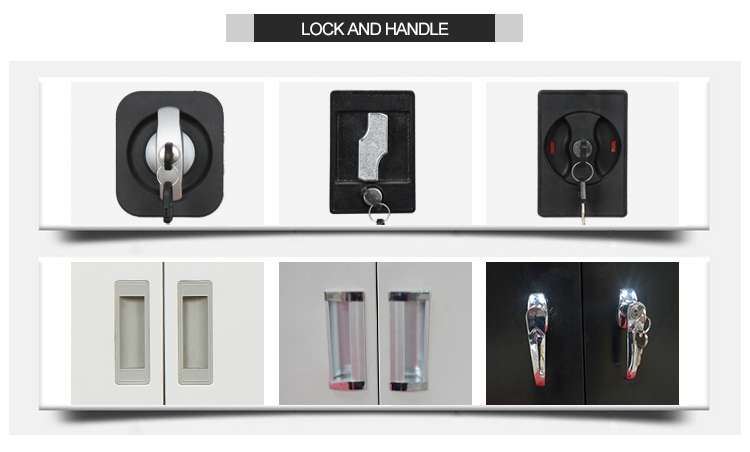 Looking for ideal Secure Storage Cabinet Manufacturer & supplier ? We have a wide selection at great prices to help you get creative. All the Vintage Industrial Cabinets are quality guaranteed. We are China Origin Factory of Industrial Metal Storage Cabinets. If you have any question, please feel free to contact us.